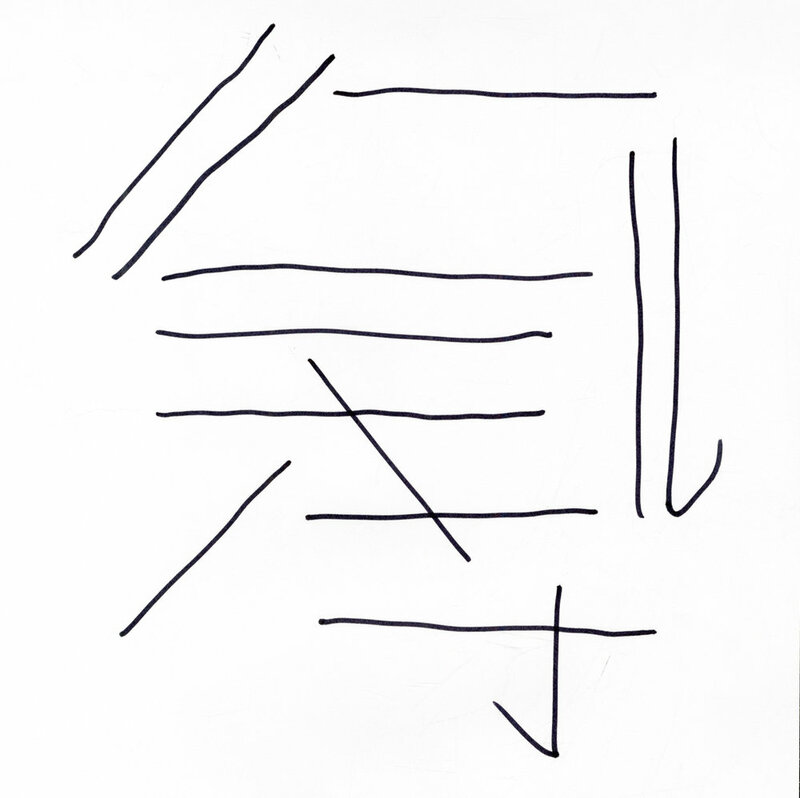 In Chinese, the specific placement of each stroke determines the meaning, but where in this process makes these lines me? This project explores the power of names and meaning lost in translation. The strokes of my name are translated into verbal instruction, then translated into drawings by participants. When that information embedded in these abstract forms is lost, do these symbols still hold their power? 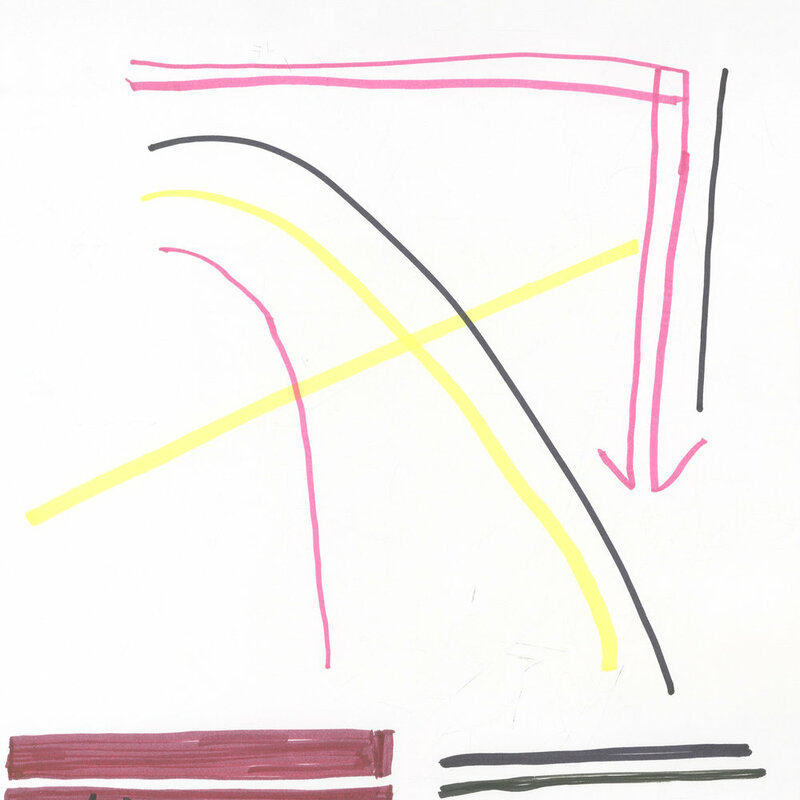 Zhen: Draw 2 horizontal lines, draw 1 vertical line, draw 1 horizontal line, draw 1 diagonal line starting from its top right corner, draw 1 diagonal line starting from its top left corner, draw 3 diagonal lines starting from its top left corner. 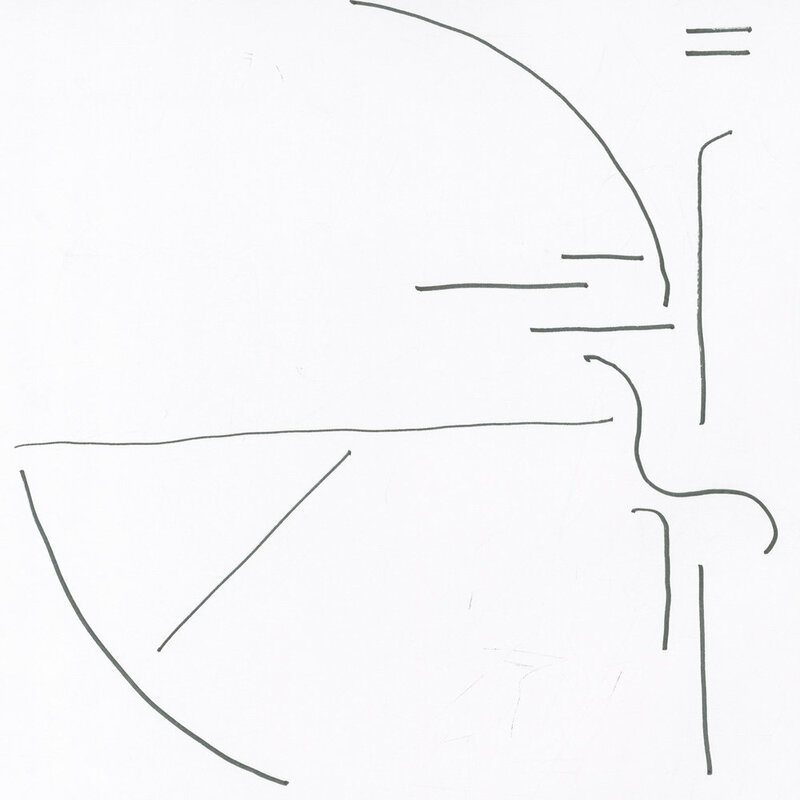 Ming: Drawing 1 diagonal line starting from its top right, draw 2 horizontal lines, draw 1 vertical line with a hook to the right, draw 1 diagonal line starting from its top right corner, draw 1 horizontal line, draw 1 diagonal line starting from its top right corner, draw 1 diagonal line starting from its top left corner, draw 1 vertical line, draw 1 horizontal line, draw 1 vertical line, draw 1 horizontal line.